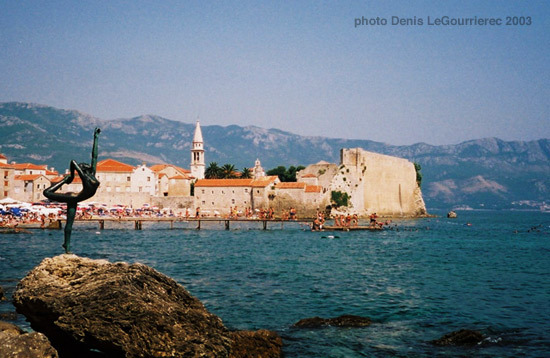 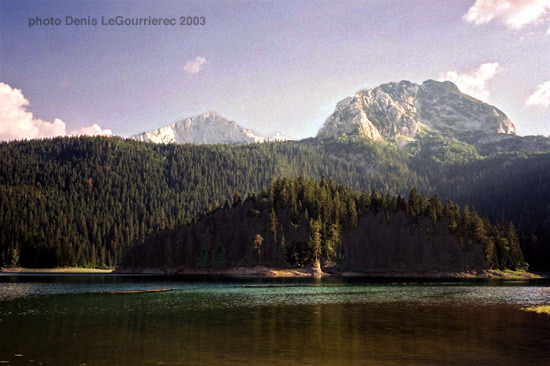 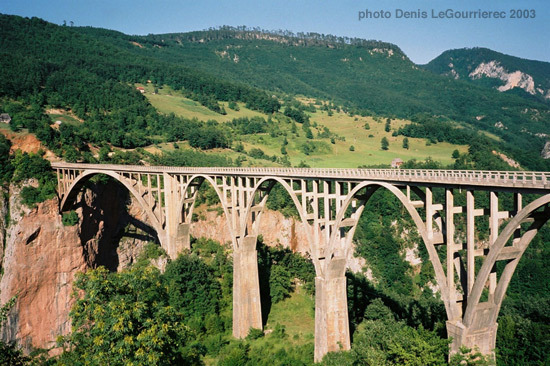 The name Montenegro is actually from Italian (Black Mountain) in reference to the mountainous and forested interior. 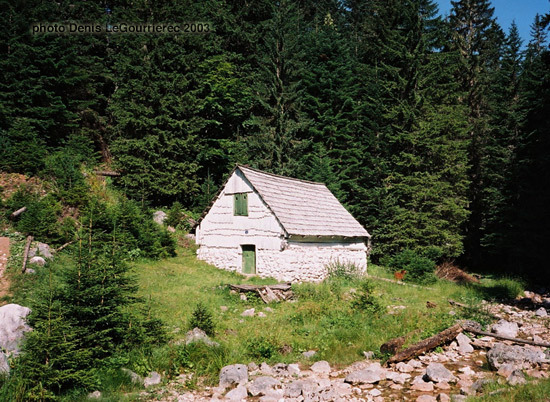 In Serbocroatian it is called Crna Gora. 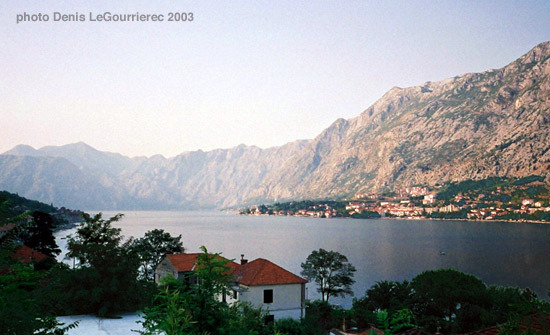 The coastline is home to the unique mediterranean fjord of Kotor.